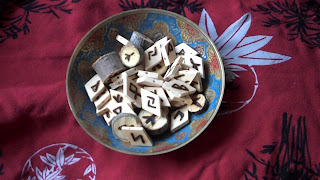 Full set of runes woodburnt onto sanctified wood. Specify diamond-shaped or natural wood. 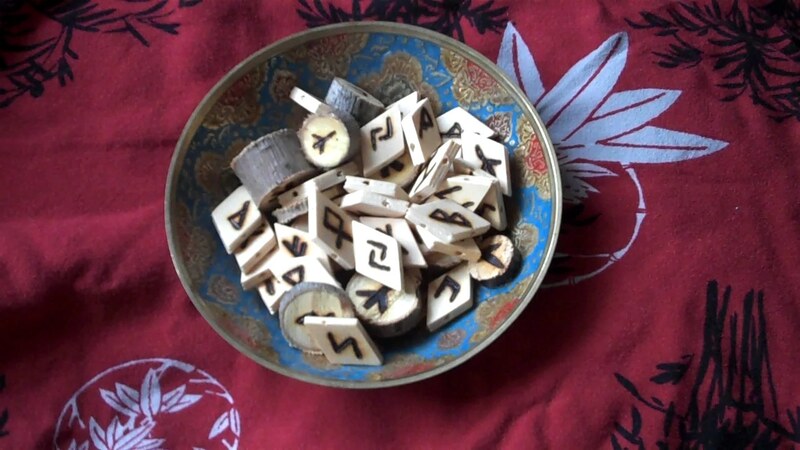 $10 per rune bomb, includes shipping. 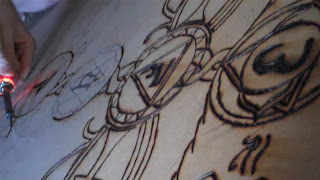 Interested in learning how to do Pyrographic Art yourself?